When asked about the position of esports in the Olympic Movement, Hunt claimed that every Federation should try to engage with it. "My position is that I think that every International Federation needs to have a strategy for esports, or certainly the way it can portray its sport in a virtual environment that can act as a fantastic piece of fan engagement and a way of driving greater interest in their sport," he told insidethegames here. "Do I think that esports should be in the Olympics?" "I think it would be amazing to see elements of esports and competing in a virtual world alongside the root sport. "It would be an amazing experience to see fans of the Olympic Games in the future being able to compete with Olympic athletes." 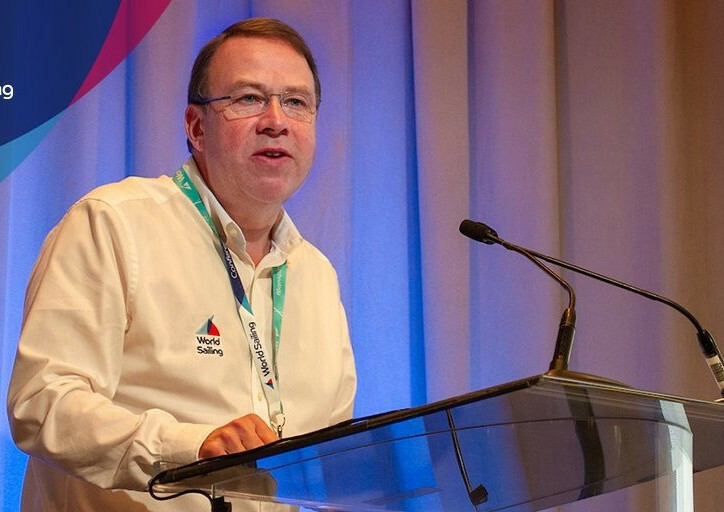 Hunt is due to deliver a presentation on his Federation's gaming strategy at the IF Forum tomorrow following the successful culmination of the first ever eSailing World Championship last week. The Championship was launched in May, with eight finalists eventually qualifying to compete in a live final last week at the Annual World Sailing Conference in Sarasota. Hunt spoke of the success of World Sailing's venture into the digital world. "We were really pleased," he said. 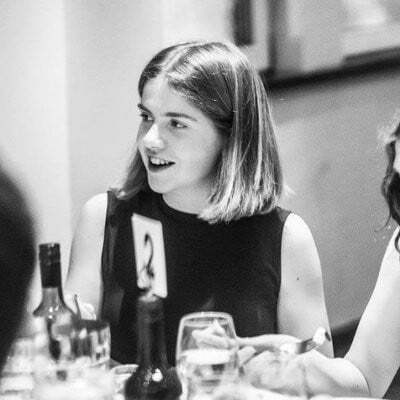 "We only started this project just over a year ago and to be able to have had a live final last week has been really really fantastic. "The results speak for themselves really. "We had 160,000 unique players in a 12-week period, which was pretty good, and nearly 15,000 players have registered to be in the official rankings. 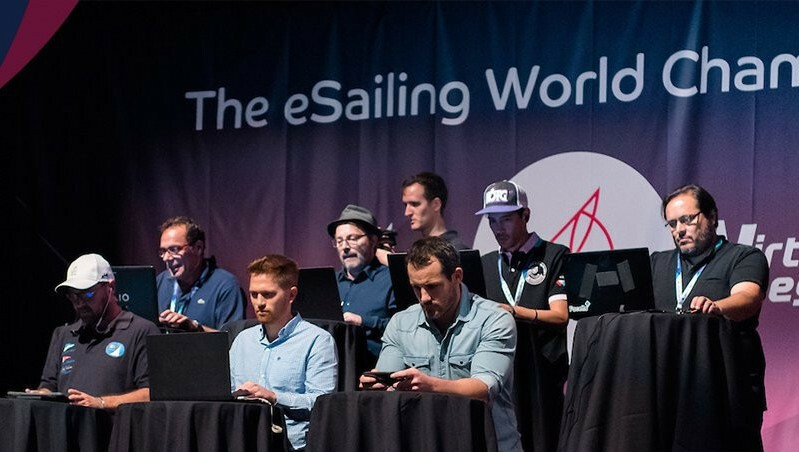 "It was a fantastic experience running a live event watching a video game and it was very interesting to see the audience, it was held during an annual conference and a lot of top sailors were watching. "The tension in the room was amazing."